Children romanticize the experience of running away and being free from the normal routine, rules, and ways of home in order to explore the unknown. What they count on though, is that Mom will always be waiting for them when they return. In this story, as the boy bunny dialogues with his mother about running away, he realizes that not only will mother rabbit always be there for him, but also that she will come after him . . . because she cares. F- When do you most feel like discovering something new? R- Out of all things little bunny becomes, which one do you relate to wanting to become? I – Imagine you could become an animal and hop, fly, sprint, or swim away. Pick one! E- Explore a type of place pictured in the book, e.g., a circus, and say 3 new facts about it. N– Navigate a route for the bunny to travel to all the places pictured and come back home. D- Develop one more page to the book by adding another thing for the bunny to become. 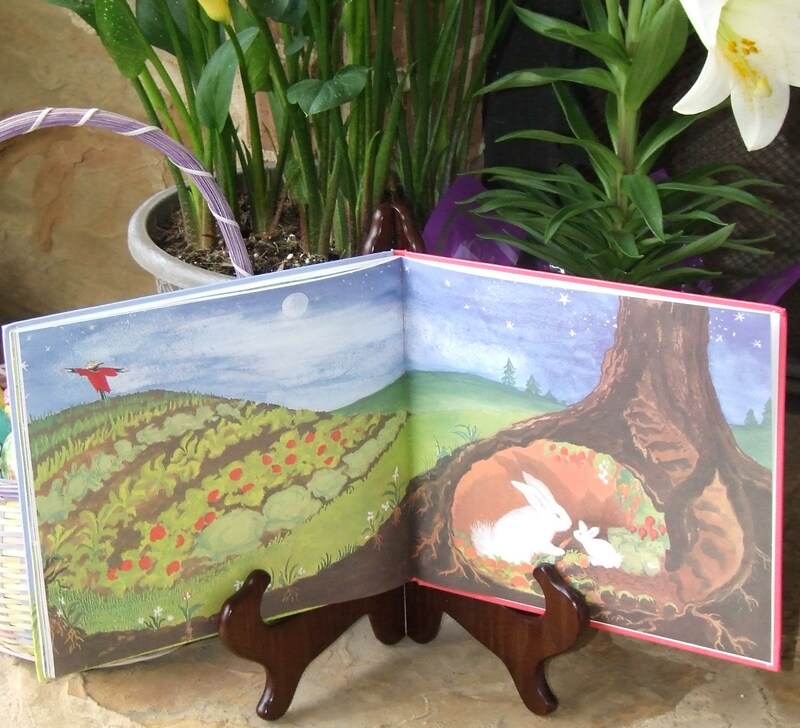 S- Share this book with children at Easter, Mother’s Day or when they become free-living! 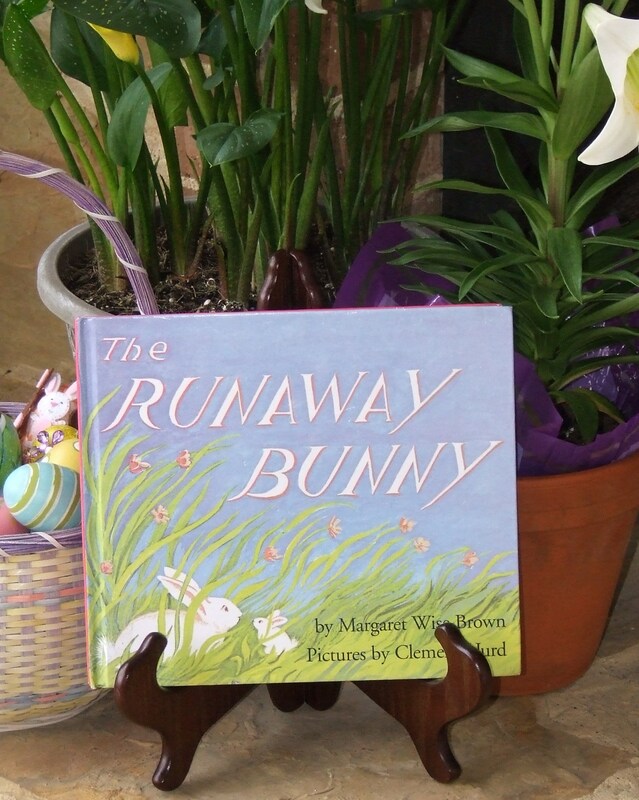 This entry was posted in Easter, Mother's Day, spring and tagged Margaret Wise Brown, mother's love, running away, spring, The Runaway Bunny. Bookmark the permalink.